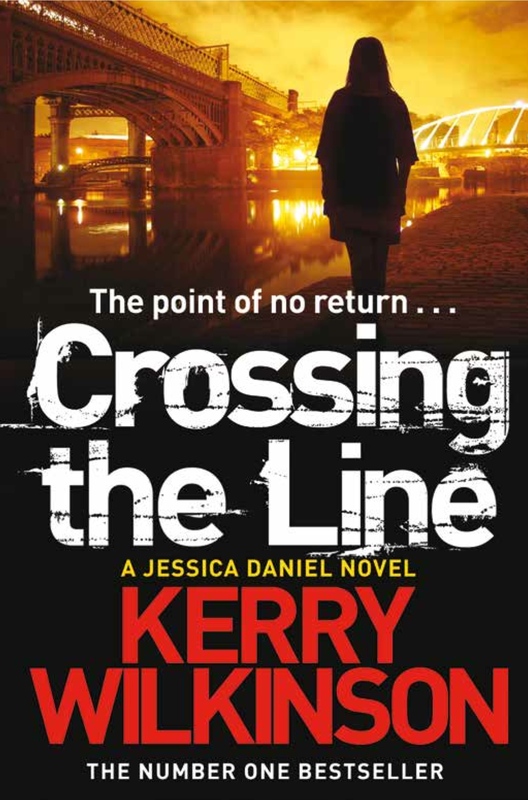 Now that the ebook pre-orders are beginning to go live, it’s probably a good time to give an update on the next Jessica Daniel book, Crossing The Line. It is the eighth novel in the series but, after the events of Behind Closed Doors, it starts a new chapter in Jessica’s life. I won’t spoil what happened in that book for those of you yet to read it but most readers will already know. Because of that, I pitched the idea of re-branding the books as ‘season two’, in much the same way that television shows finish off one large set of storylines, disappear for the summer, and then come back again. Crossing The Line sees a promotion for Jessica, plus a few new characters, as well as many of the old ones. Having her in an elevated position provides a challenge of telling stories in a slightly different way but, rest assured, her old foibles and character traits still remain. The book provides a starting point for new readers who might have been put off by thinking they have to read the previous seven books to get it. There are, of course, allusions to previous plotlines but if a reader is looking for somewhere to begin investing in a character, this provides as good a place as any. Long before Jessica Daniel became a police officer, Manchester was once a ghost city after dark. Fear ruled as people were afraid to be out by themselves, the notorious Stretford Slasher terrorising its inhabitants.